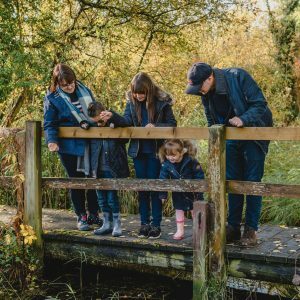 We we moved into our family home I was pregnant with Roo and whilst the house needed some updating it was somewhere we could move in and live whilst we saved to make the changes we wanted. We have made several changes to our home from double glazing, central heating and most recently our bedroom renovations. Now we are looking at replacing our bathroom, we need a new bathroom. 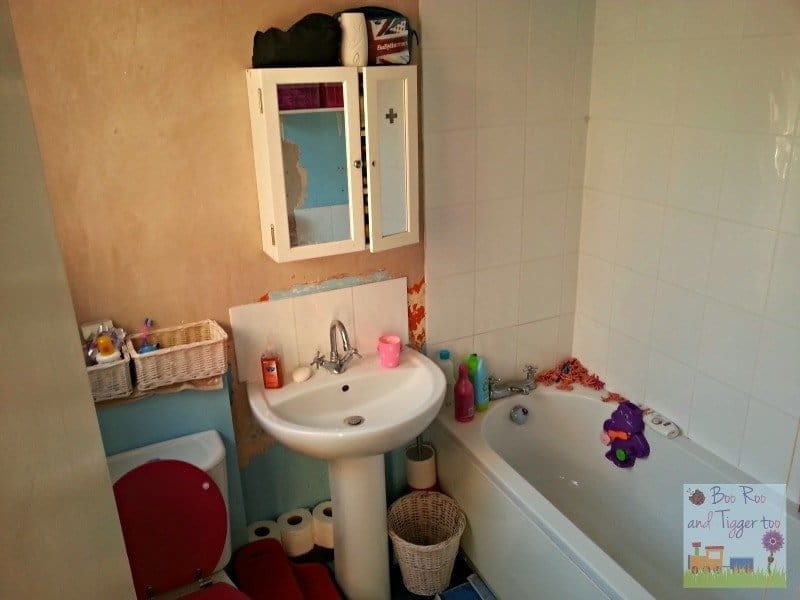 We did actually replace the bathroom about 7 years ago however we were a little stitched up and I think that John Wayne and his mate fitted it. Last time we opted for a simple swap over of bathroom suite and some additional tiling, although what we were left with was a usable bathroom but not something that I wanted visitors to use. 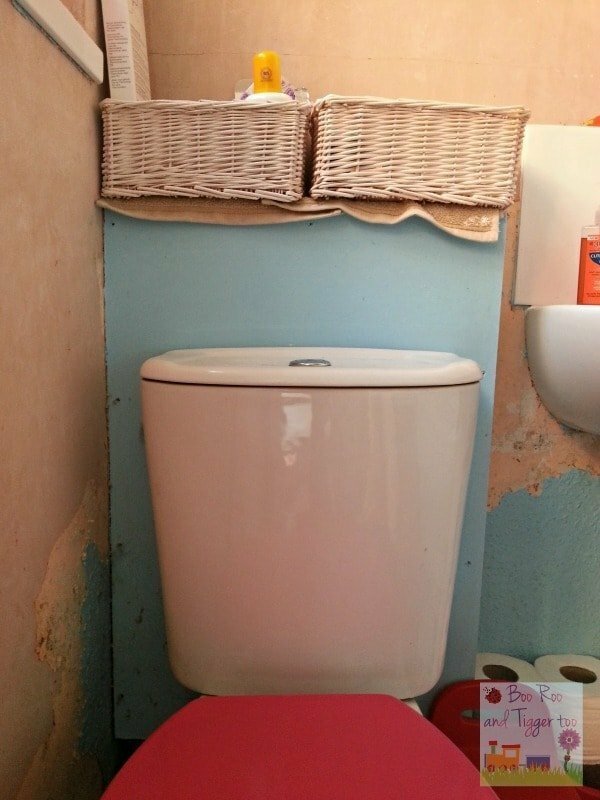 The previously toilet was a low cistern that stand against the wall, however we had selected a close-coupled cistern toilet and were not told that it wouldn’t fit due to the location or our soil pipe. So they built a makeshift boxing in behind it to make it fit, however they built to fit the dimensions of the previous toilet so that they wouldn’t have to make good the walls. It is built out of MDF so is not waterproof so the top has started to blister where we have splashed from the sink. We have resorted to putting flannels and storage baskets on top soak up any water and hide how horrible it is. We somehow managed to crack the basin by something falling from the broken bathroom cabinet above it. It has been cracked for almost a year and I worry every time someone uses it is will suddenly give way and will shatter. The taps are difficult for Roo and Tigger to use and the hot tap goes from stone cold to burning hot in a instant so they have been told only to use the cold tap. Then finally the plughole was sealed incorrectly so now looks disgusting. The bath is uneven so water pools next to the plughole and we have to swish it into the plughole after baths. 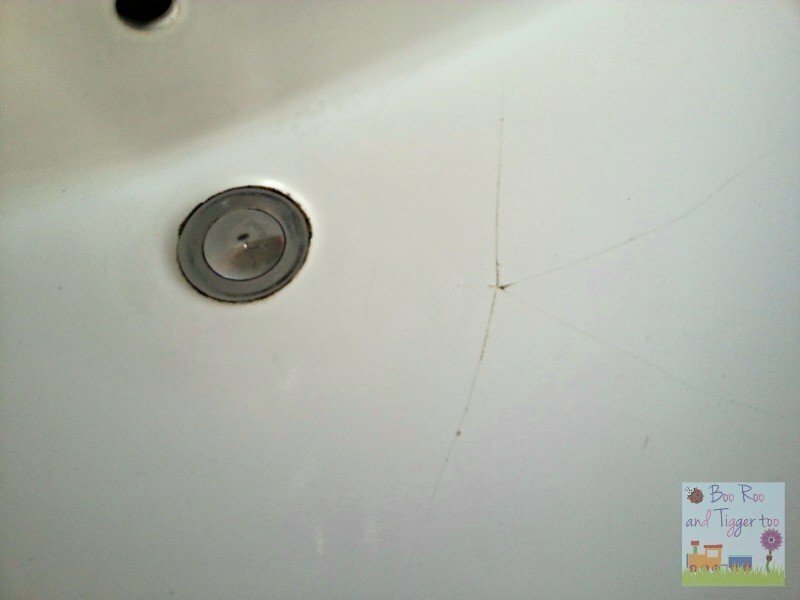 The sealant wasn’t applied when the bath was full of water so whenever you are in the bath the sealant gapes. The tiles were budget tiles and whilst they have due there job they are not exactly the best looking tiles and add to the fact that grout has started to crack. Storage for any family is a problem but other than our small bathroom cabinet we have two shelves above the bath which house all my make up, Roo’s hair bands and excess toiletries. We need a bigger cabinet is order to store most of this but I need to re-organise where I store my make-up etc. How awful that Botch Job Bill and his mate did such a bad job – we’re like that in this house from the previous owners – gonna take a while for us to put everything right! Wow good Luck! I feel like this about my whole house! I don’t even know where to start! It’s depressing! Good luck with the renovating, I bet you can’t wait to have it the way you want. 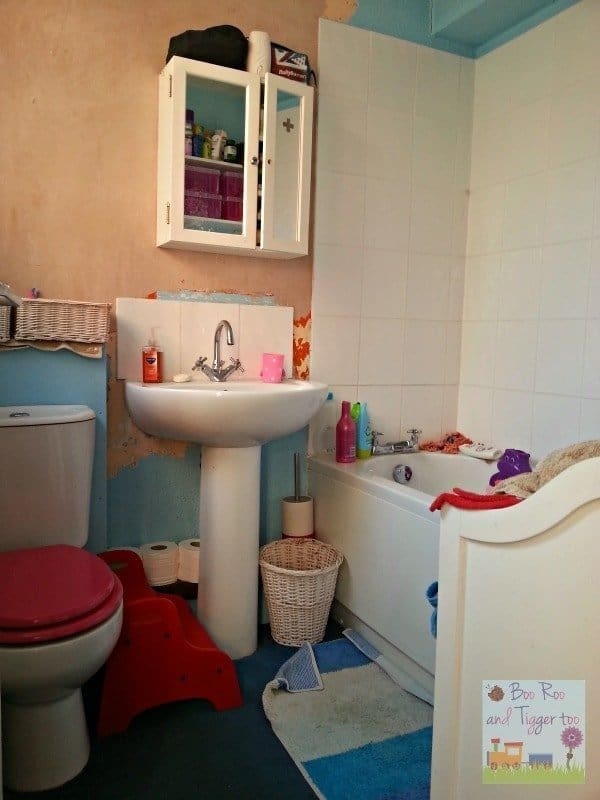 I’d love to replace our bathroom, I hate it if visitors ask to use the loo when they visit us, it’s in a shameful state thanks to the previous owners. Good luck with your upgrade, sounds like a fun project. Good luck on finding your new bathroom. 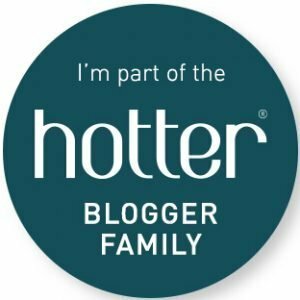 Hopefully lots of people will be super helpful towards a trusty blogger and we will get to see some quick results soon! Oh I hear ya sister! Us too – in 8 weeks time we are replacing ours – I CANNOT WAIT to take a hammer to our skanky cracked bath! 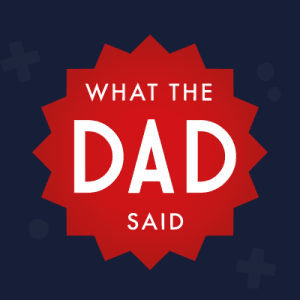 I would love a new bathroom, ours has carpet in it – CARPET – whose stupid idea was that?! Sadly we rent so not a lot I can do about it! Good luck with getting yours sorted! I hope you will have a nice shiny bathroom in no time. Our downstairs shower room isn’t in a bad condition, it’s just very dated and I’d love to have a new one fitted. It’s going to take a while for us to save though but one day I will be choosing a whole new bathroom! The upstairs bathroom needs updating as well but I’m not as bothered about that one because visitors don’t use and it’s mainly used by the husband, in fact, he says it’s his and he’s happy with it so I can put up it! 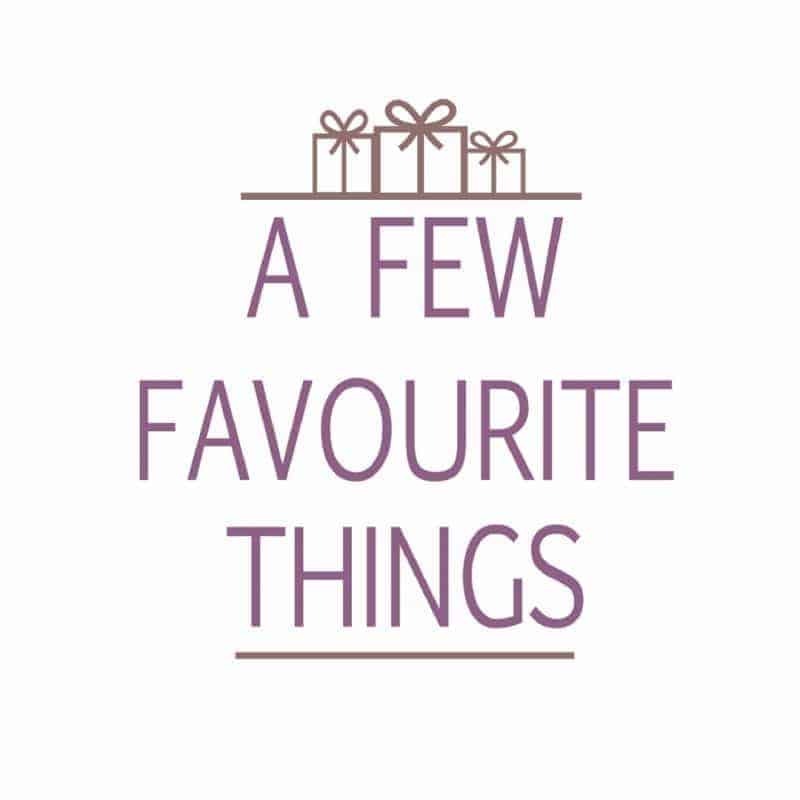 Hope you get it sorted! We have a rubbish bathroom as well. Our downstairs bath isn’t in a bad situation, it’s just very old and I’d really like to have a new one fixed. It’s going to take a while for us to preserve though but one day I will be selecting a whole new bathroom!